73 participants from 17 countries made the last EMEA-workshop in June 2018 a success. The coming EMEA2019 Workshop will be the 7th workshop in this series. Material developments and ion exchange membrane based systems for energy applications will be discussed by representatives from research and industry with the focus set on anion exchange membranes and AEM based systems, like fuel cells, electrolysers and redox flow batteries. In addition to invited and contributed talks, the workshop features a panel discussion, in which experts from academia and industry will discuss the development of the field. A poster exhibition offers scientists and especially young researchers and students the opportunity to present their work. A price for the best poster will be awarded. A guided tour through the DLR Institute of Networked Energy Systems (former NEXT ENERGY) research laboratories, coffee breaks, Lunch breaks, a get-together and a conference dinner will provide many opportunities for lively scientific exchange in a familiar atmosphere. Participants are invited to submit abstracts for contributed talks until March 31st 2019 and for poster presentations not later than May 5th 2019 to emea-ve@dlr.de. Please use the provided template. A confirmation if the abstract has been accepted and whether it will be an oral or poster presentation at the EMEA2019 workshop will be issued after May 5th. A price will be granted for the best poster. The participation fee of €395 is payable after receipt of invoice. For registration please complete the “Workshop Registration Form” and submit it by fax or email to DLR Institute of Networked Energy Systems by June 1st 2019. Because the number of participants is limited to 75, registrations are considered in order of receipt. 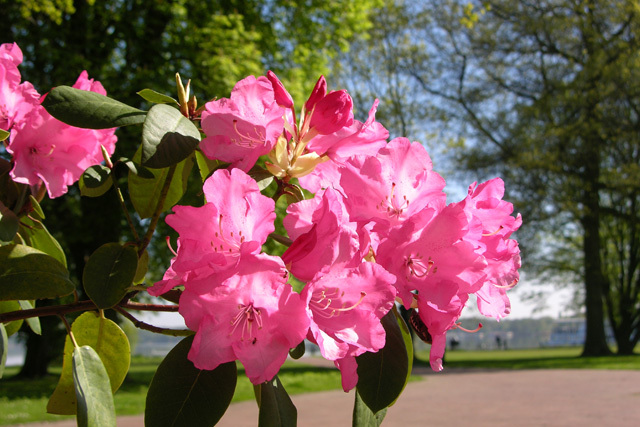 The spa town Bad Zwischenahn is located in the north-west of Germany and is a famous recreational area because of its colorful flowering rhododendron shrubs and park-like landscape. The city can be reached conveniently by train or by car. Airports are Amsterdam, Bremen and Hamburg, the nearest airport is Bremen Airport. The Workshop will be held at the conference and golfing hotel “Hansens Haus am Meer“, which is located directly in the spa gardens at the lake “Zwischenahner Meer”, the third largest lake in Lower Saxony. 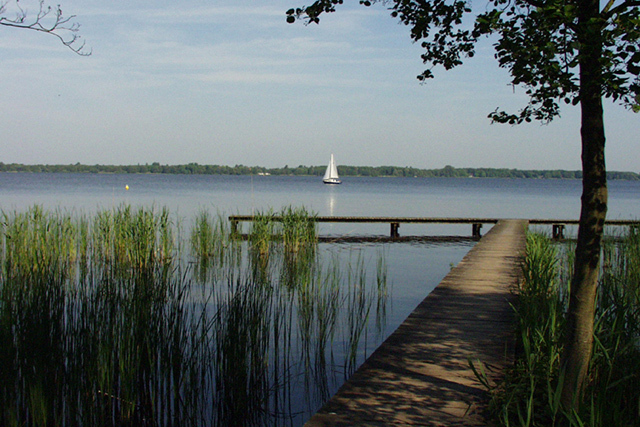 Bad Zwischenahn has a range of hotels in a variety of price categories. Rooms can also be booked at the conference hotel „Hansens Haus am Meer“. If you are interested in booking a room in the conference hotel for your overnight stay in Bad Zwischenahn, you can do so by writing an email directly to the hotel (rezeption@hausammeer.de). Rooms are 99.00 € per night. Please refer to the workshop when booking. 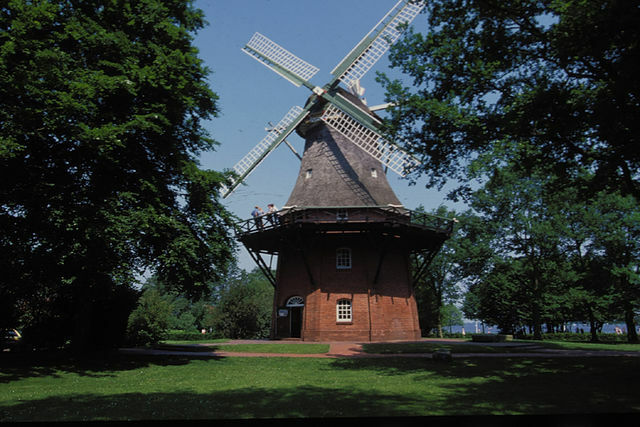 The nearest international airport is Bremen, which is 60 km from Bad Zwischenahn. Bad Zwischenahn has a train station that is served by trains from the rail transport providers “Deutsche Bahn” (www.bahn.de) and “Regio-S-Bahn” (www.regiosbahn.de). The “Hansens Haus am Meer” hotel offers a free shuttle service from the train station to the hotel on request. Follow the A28 autobahn in the directions for Oldenburg / Emden / Leer. In Oldenburg, at the interchange “Oldenburg West“ continue to Emden / Leer on the A28. Leave the autobahn at the exit ramp No. 9 “Neuenkruge” and follow the road signposts to Bad Zwischenahn. Change to the A31 autobahn at the “Leer” junction and follow the A28 in the direction for Oldenburg. Leave the autobahn at the exit ramp No. 8 “Zwischenahner Meer” and follow the road signs to Bad Zwischenahn. The conference fee of €395 includes the lab tour, lunch and coffee breaks on both days as well as the get-together on Tuesday evening and the conference dinner on Wednesday evening and the VAT. Also covered is the bus tour to the DLR Institute of Networked Energy Systems. DLR Institute of Networked Energy Systems may charge an administration fee of EUR 70.00 for any change or cancellation of registration. Cancellation must be received by DLR Institute of Networked Energy Systems in writing up until seven days prior to the event. Cancellations received after this date will be charged the full fee. The program is subject to amendment. In the unlikely event of it being cancelled, registration fees already paid will be refunded.